A great picture of me. 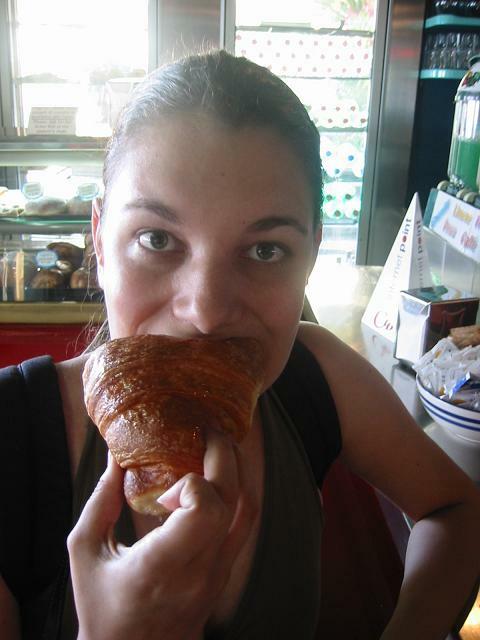 I've been trying to find a way to fit in this picture of me enjoying a lovely croissant the morning before we left Positano for Amalfi, but haven't been able to. So, I think I'll just throw it in right here. Now you want a tasty breakfast pastry, right?